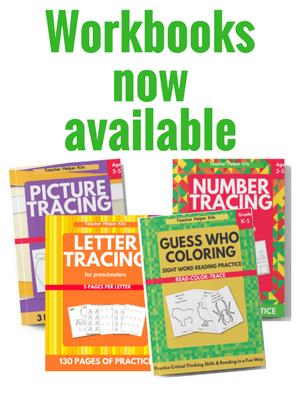 Easy Readers for preschool and kindergarten. Easy books for beginning readers. Learn sight words with this fun book! Print double-sided, and cut & half.